Formosa Wireless constantly strive to be an outdoor wireless solution provider with products represent the best technology has to offer. 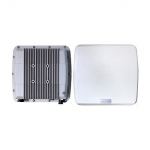 WiFD2 applied The FDD technology that ensures the stability of transmission in the long distance which is ideal for telecom backhaul implementation. 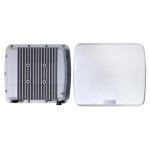 The KW1850 Series point to point(P2P) outdoor wireless bridge with ultra-low latency is designed to meet demanding backhaul requirements of enterprise organizations and service providers. The TDMA technology resolves the main problems in long-distance wireless connections: the hidden node situation. 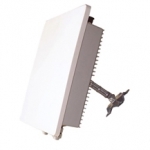 WiTDM is the appropriate backhaul solution for Carriers, Service Providers and Enterprises. 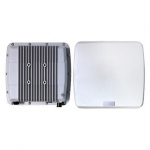 We provides P2P and P2MP outdoor wireless bridge with high throughput. 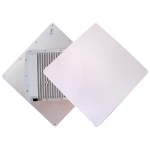 WiBONE Series are products compliant to the 802.11 standard to support higher bandwidth for wireless internet service and also supports 2.4 or/and 5 GHz access point / CPE which features outstanding throughput performance. WiMESH Bridge provides reliable Ethernet connectivity over a high-performance, self-forming Wireless MESH backbone—indoor, outdoor or on the moving vehicles. By connecting KW7010 and KW7400 Series wireless access points to your wired network, users can enjoy wireless internet faster than ever before.